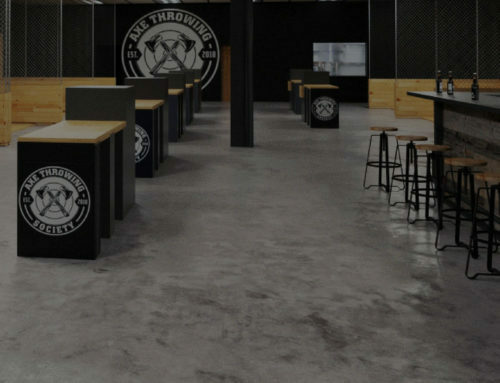 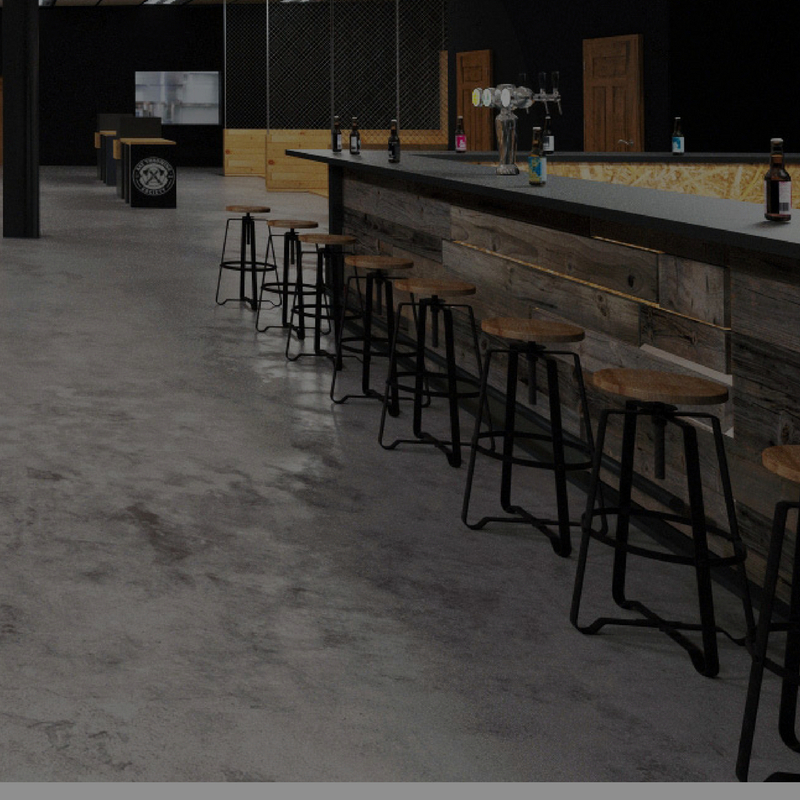 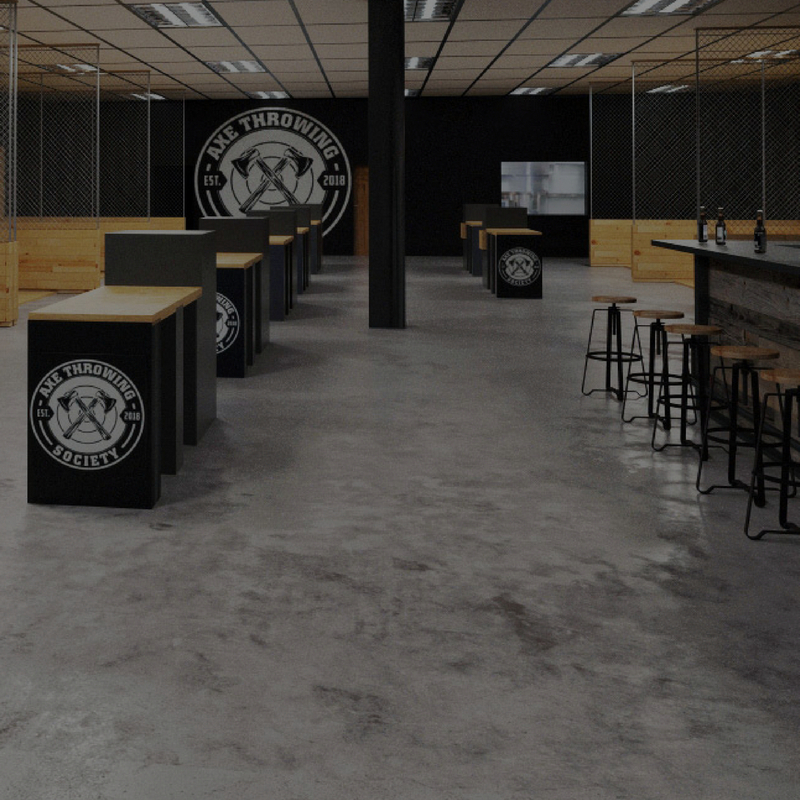 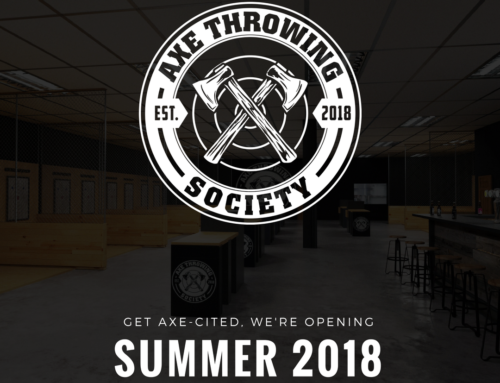 South Florida’s first indoor axe throwing experience! 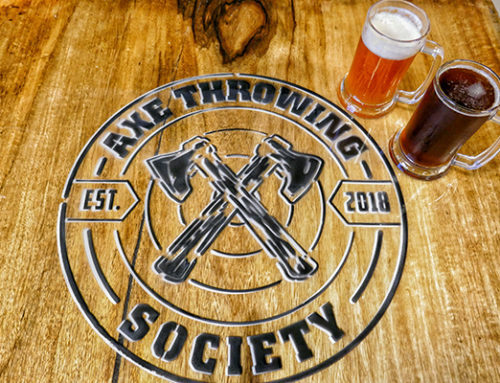 Fort Lauderdale, are you looking for something new and axe-citing to do? 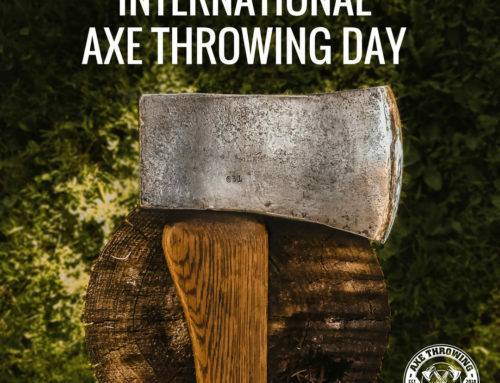 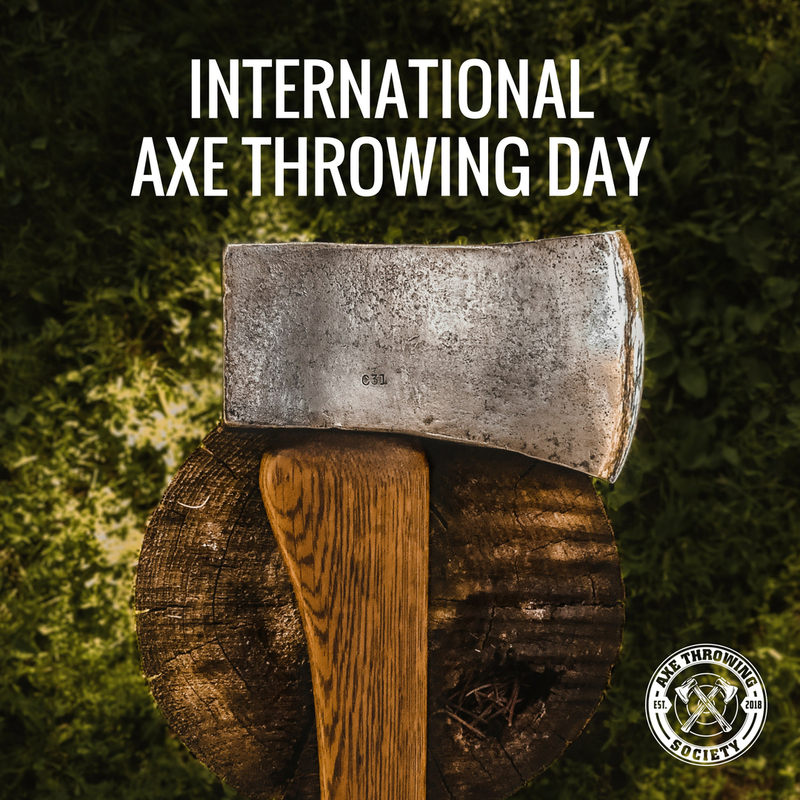 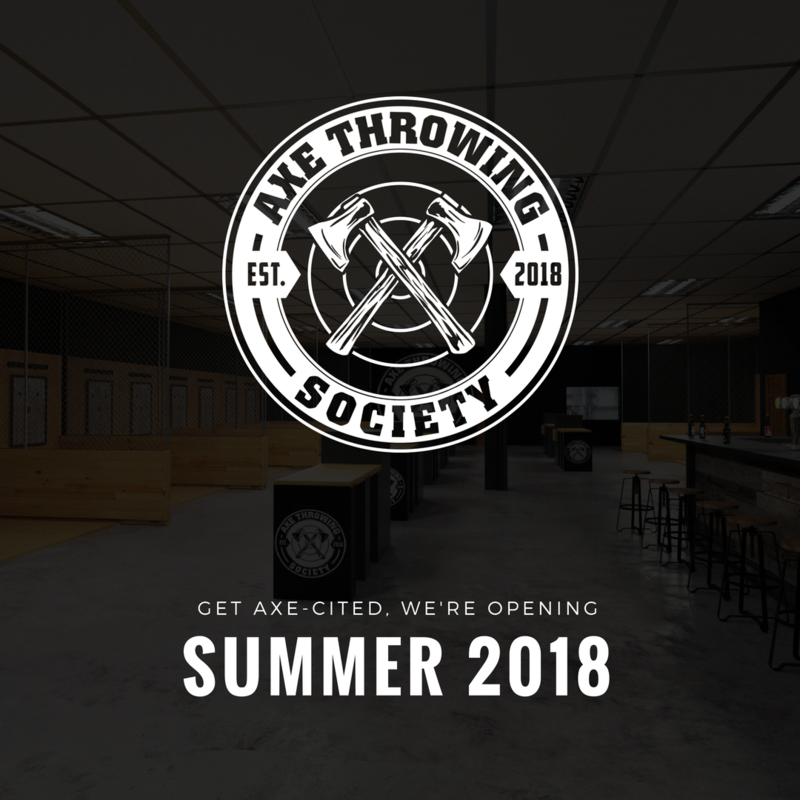 Axe Throwing Society is coming later this summer! 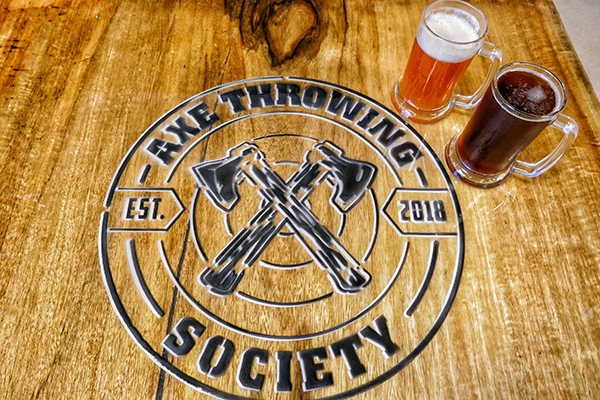 Celebrate your birthday or bachelor party, plan a fun family reunion, team building event, or just get together with friends.